This is a perfect dish for your holiday parties and you can use pork, chicken or shrimp. The flavors are powerful and the textures are just right. The Faux Foie Gras (say that five times fast) is from the famous chef, Chef Michel Richard. 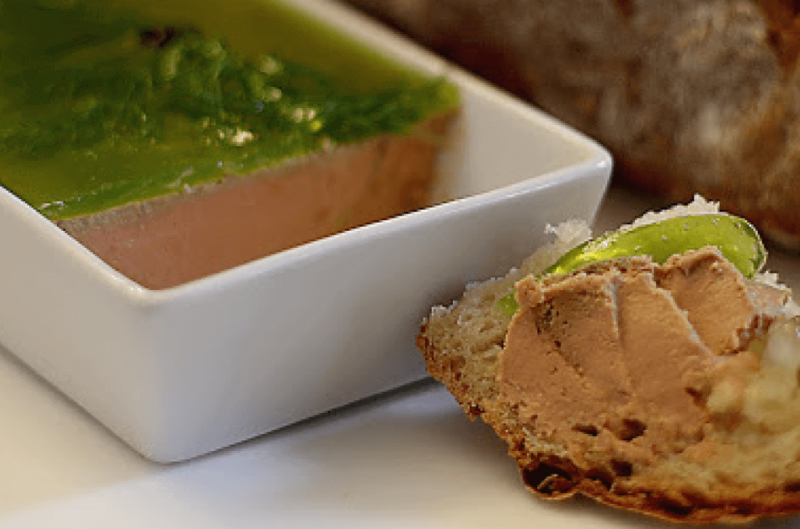 It is easy to make and an inexpensive way to make chicken liver taste like Foie Gras!